Are Your Gutters a Nature Sanctuary? On a scale of one to ten, how diligent are you about home maintenance? Most of us would probably say that we average around a seven or an eight. We take out the garbage, shovel the snow off the walkways in the winter and generally keep up on painting the exterior and replacing carpets when they get a little matted. Even so, homeowners everywhere flush with guilt when one simple word is mentioned: gutters. Gutters are clogged more often than not, and cleaning them out is a labor-intensive, highly unenjoyable task. 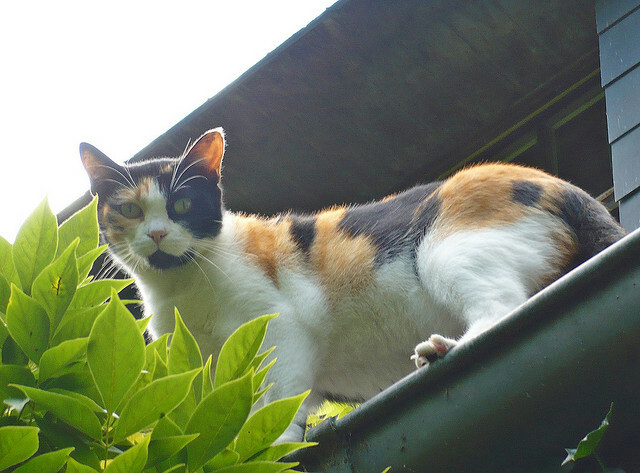 If you haven’t checked your gutters in a while, you may be surprised at the multitude of flora — and fauna! — that may be lurking there. 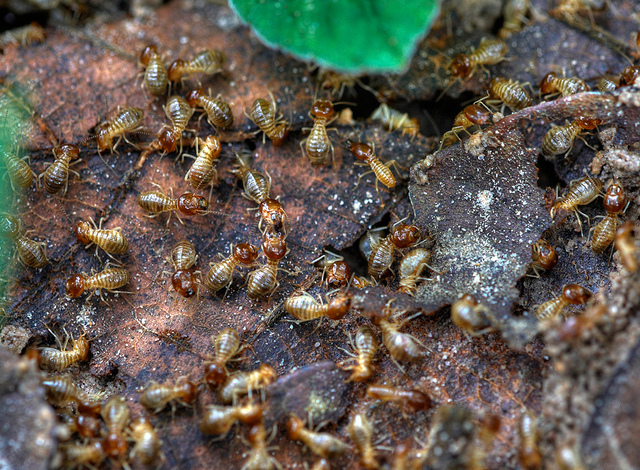 Without a doubt, the most common gutter predators are leaves. In the autumn, they collect on your roof in massive quantities. The rain then washes them into your gutters, where they become a semi-permanent fixture. What may surprise you is that not all of the culprits are dead leaves. 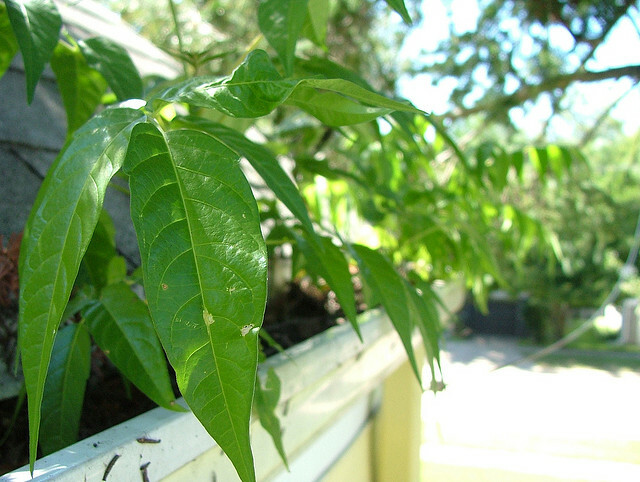 Under the right conditions, your gutters can become a perfect haven for healthy, growing leafy plants. Is it a whirlybird? A polynose? A maple key? A helicopter? Regardless of what you call these funny, wing-shaped seeds that maple trees produce as their “fruit,” they can gather en masse in your gutters and contribute to some pretty serious clogs. Flowers?! 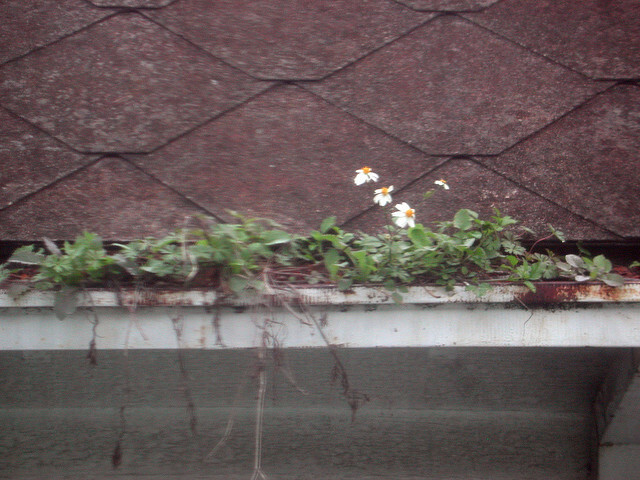 If you must have flowers, it might be time to clean out those gutters and invest in some more conventional window boxes. Not only does it make you sneeze, but also, the pods can join the leaves and other junk at the clogging convention in your gutters. Moist environments are perfect habitats for many kinds of insects, including some kinds of wood-eating insects. Okay, this should be a no-brainer. If a cat is clogging your gutters, the poor creature may need a rescue just as much as your gutters do. If your gutters are home to various kinds of flora year-round, the primary concern is that they aren’t doing their job in providing a conduit for the real threat to your home: water. Before you laugh and say that water isn’t that big of a deal, consider that the power of water is one of the greatest forces in the world. 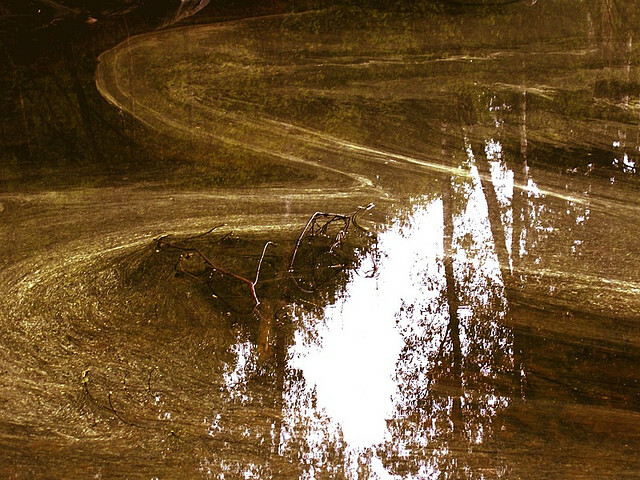 Running water carved out the Grand Canyon, and it will transform your property if you don’t do anything to stop it. 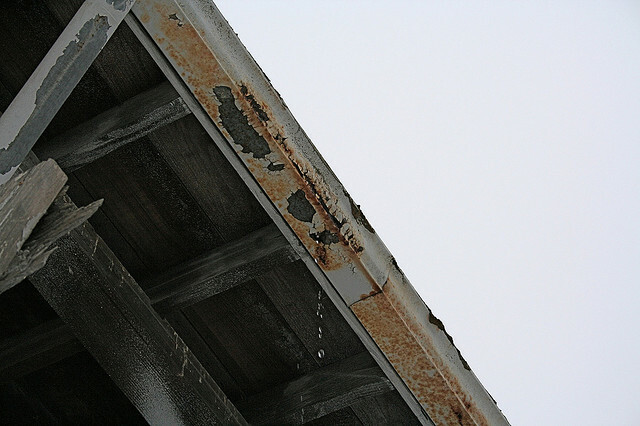 The damages caused by overflowing water due to clogged gutters range from roof leaks, rotting wood, rust, cracked or sagging driveways, cracked foundations, washed-out flower beds, frozen sidewalks in the winter and wood-eating insects. In other words, although your gutters aren’t always at the forefront of your thoughts, there are serious liabilities to ignoring them over time. 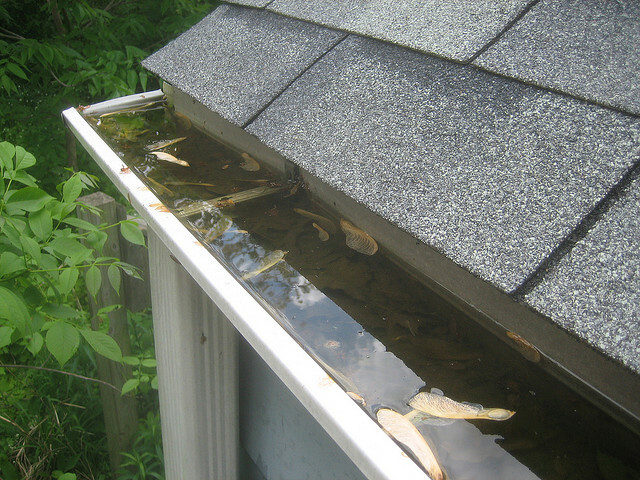 If your gutters are causing your home to be susceptible to water damage, the first step is to clean them out. While cleaning out your gutters is not an especially fun procedure, it’s also not terribly complex, and there are plenty of online tutorials for how to do so. Second, if you want to avoid having to clean out those gutters on a regular basis, consider installing some kind of gutter guard to prevent clogging in the first place. Your house will be delighted to say goodbye to all of the junk that’s been hiding out in its gutters.